72 inches. 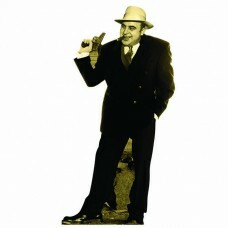 Our cardboard cutout of Al Capone. All cardboard cutouts come folded and have an easel at..
72 inches. 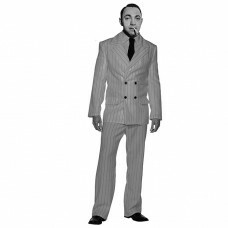 Our cardboard cutout of Al Capone Court Uniform. All cardboard cutouts come folded and ha..
72 inches. 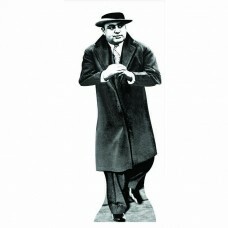 Our cardboard cutout of Albert Anastasia. All cardboard cutouts come folded and have an e..
72 inches. 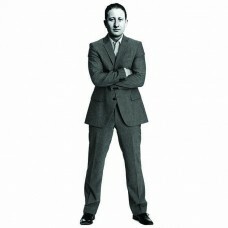 Our cardboard cutout of Arnold The Brain Rothstein. All cardboard cutouts come folded and..
72 inches. 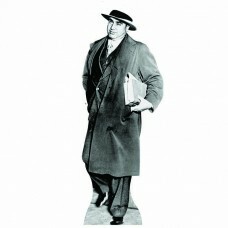 Our cardboard cutout of Benjamin Bugsy Siegel. All cardboard cutouts come folded and have..
72 inches. 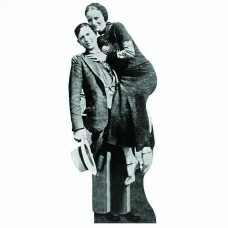 Our cardboard cutout of Bonnie & Clyde. 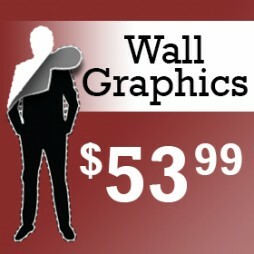 All cardboard cutouts come folded and have an eas..
59 x 25 inches. 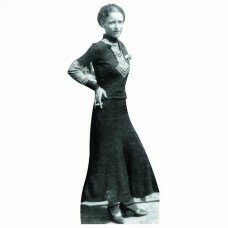 Our cardboard cutout of Bonnie Parker. 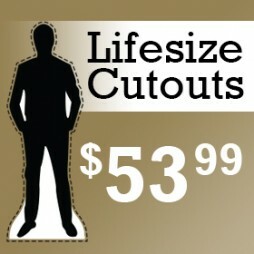 All cardboard cutouts come folded and have an..
50 x 30 inches. 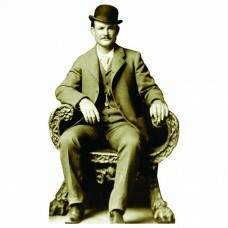 Our cardboard cutout of Butch Cassidy. All cardboard cutouts come folded and have an..
64 inches. 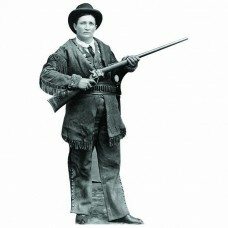 Our cardboard cutout of Calamity Jane. All cardboard cutouts come folded and have an ease..
72 inches. 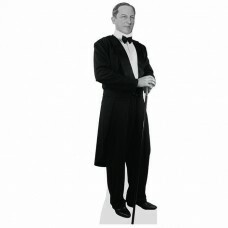 Our cardboard cutout of Carlo Gambino. All cardboard cutouts come folded and have an ease..
72 inches. 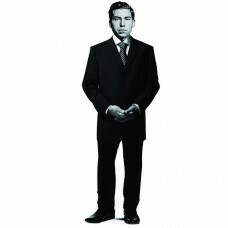 Our cardboard cutout of Charlie Lucky Luciano. 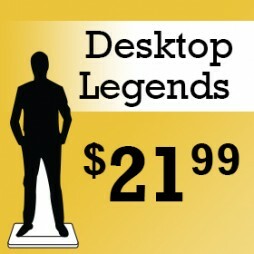 All cardboard cutouts come folded and have..
72 inches. 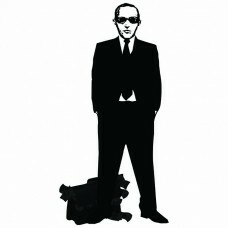 Our cardboard cutout of D. B. Cooper. All cardboard cutouts come folded and have an easel..
72 inches. 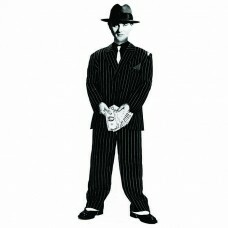 Our cardboard cutout of Dutch Schultz. 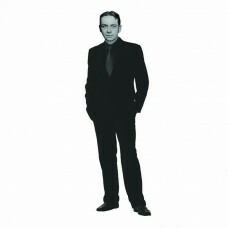 All cardboard cutouts come folded and have an ease..
70 x 26 inches. 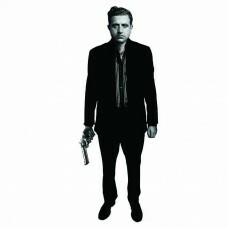 Our cardboard cutout of Eliot Ness. All cardboard cutouts come folded and have an ea..